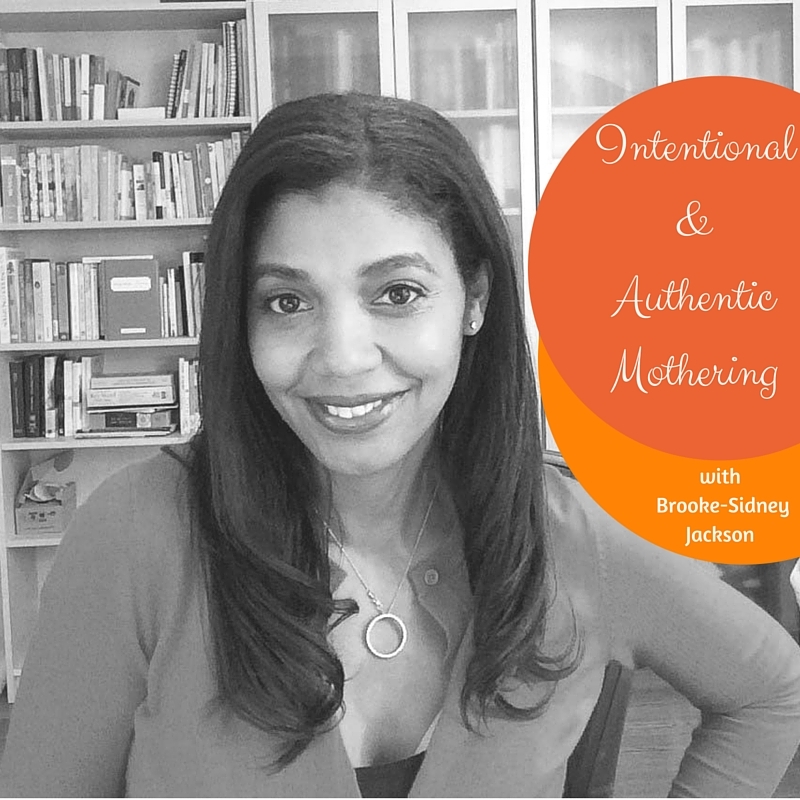 resources and support for authentic mothering. 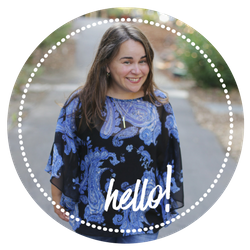 She is the author of the brand new “Mama Love Planner” and offers Joy and Empowerment sessions for mothers, and women hoping to become mothers. In the past, Brooke-Sidney has been a lawyer, a journalist, and she now works full time for herself, encouraging, guiding, and offering support to other women. I sensed right away that Brooke-Sidney and I had so much in common. We met a few years ago, when we were both leading (in)courage groups and discovered we lived only 30 minutes from each other. It has been a complete joy to catch up with her on this podcast episode. 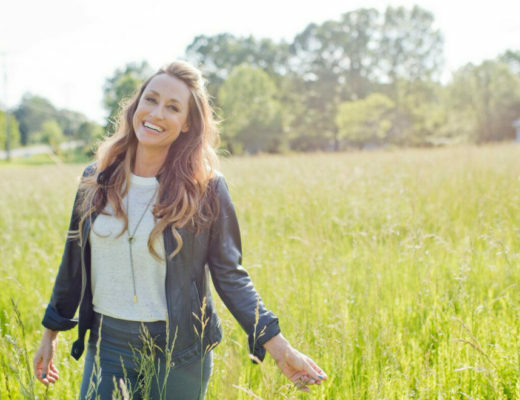 I think you will love her wisdom around so many hot mama topics, and her very loving and sensible approach to how to listen to what YOU want as a mother, instead of listening to what others think is right for you and your child, and your family. I walked away feeling more empowered, more focused, and ready to be more authentic in my own mothering choices. 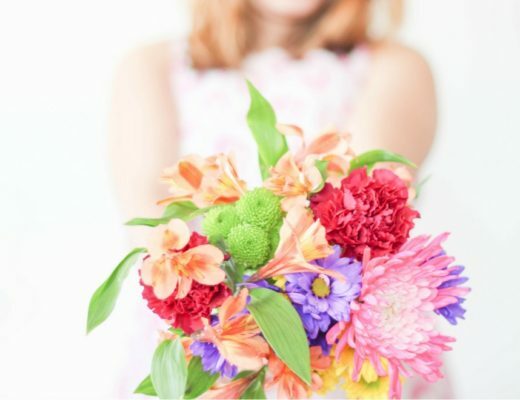 – that going after your dreams and goals is even more important once you are a mom, as it sets an example for successes and how to handle failures for children. Order your Mama Love Planner on Brooke-Sidney’s site – click here. It’s amazing how much mamas are underestimated! Great interview plus I lover her planner! 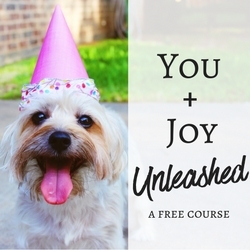 Being intentional about mothering, feeling supported as a mom, and taking care of yourself, too, are all things that are so necessary to feeling and sharing joy, peace and love instead of frazzled, tired and worn. I think it’s such important work to encourage other moms along their journeys. Good work! I think this statement is so important to remember, both for women who are mothers and those who aren’t. We get so caught up in being “busy,” we often forget about what it is that brings us joy and contentment. There are NOT enough moms out there making other mother’s feel good. So much mom-shaming and bullying out there. Thank you. “Looking at it in your clearest mind”. Such a great bit of advice! Especially when talking about those hot topics, it’s good not to get caught up in the drama of the topic, but make the decision based on clarity. Love it! I love that you said how important it is to go after your dreams and goals once you are a mom to set an example for your children. It is so easy to get sidetracked and self care is so important not only for your own health, but the health of your entire family. You two covered some great topics! Thank you, Jannine! It is really easy to get sidetracked. If you liked this week’s show, I know you’ll love the Flylady (Marla Cilley) next week. We talk a lot about getting sidetracked. I’m not a mother myself but while listening I couldn’t help but think about my mom and how great she, and many mothers are. I also LOVED the bit about self care. I’m a very big advocate for self care and I think its so important for mommas to remember that while they may have a child to look after, looking ofter themselves is very important. Will be sharing this podcast with all the important mommas in my life! Hi Ana, thank you for listening and sharing! I’m so glad you stopped by! 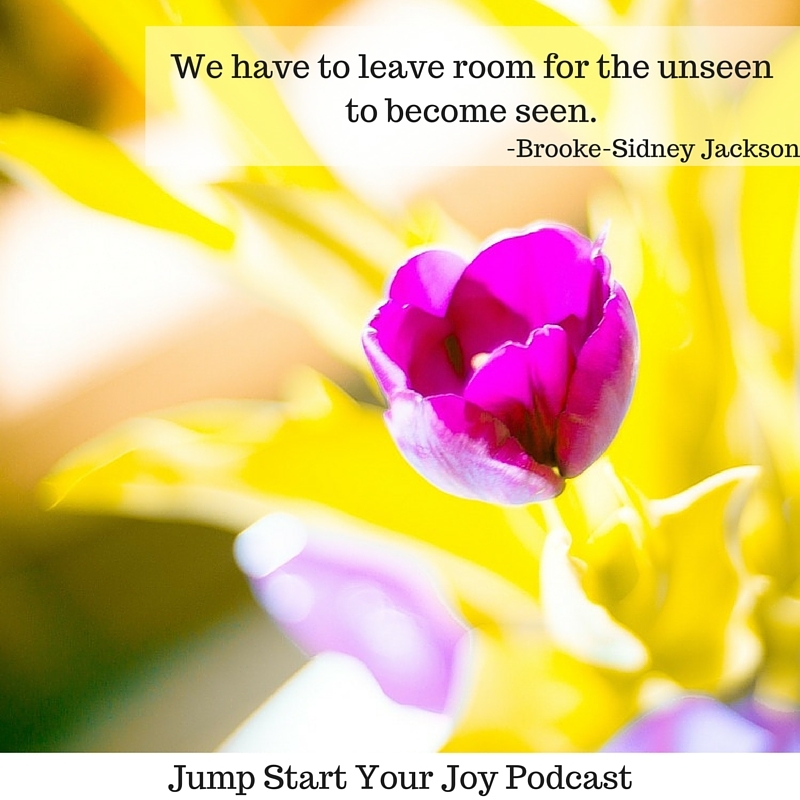 It’s always nice to inspire and help others in a way we can possible do, and I think that’s what Brooke-Sidney Jackson do, and while sharing your interview you also part of inspiring and helping other moms. 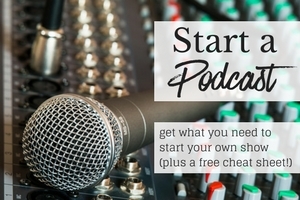 Btw, I love that you also share podcast, something I’ve been considered to do in the future. It’s so important to mother the way you feel is appropriate and not listen to everyone else. Only you know your child best. She sounds great! Love the sense of community spirit here; being a mother is more than just as a figure for your children but remaining authentic to your community while still retaining your individuality as a mother. I love how you said that it is okay to change direction as a mother. I am parenting in a completely different way now than I did with my older children. You know better, you do better! I love the connections I’ve made through blogging. It’s even better when you discover a blogger isn’t far from you! How cool that you’re only 30 minutes apart! I know a ew people that will love this! I”m going to send them the link. I’m not a mom, but I think this is great advice. Women need to take care of themselves and take some time to think about what they want for themselves, their children and the world at large. I love all the recommendations. Doing your research and following your heart helps you feel so much more confident in parenting. Oh I can’t wait to listen to this! I love to listen to encouraging podcasts while I am folding my mountain of laundry 🙂 I wish they still had the (in)courage groups! That’s very cool that you have found a kindred spirit to connect with on the blogging, friendship and social media level. I listened to a bit of the podcast – a great dialogue between you and Brooke. Amazing interview! I’m not a mother, but I showed this to my mom and she loved it!